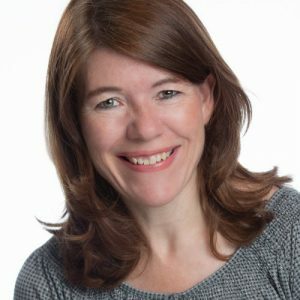 ​What I like about Pinterest is that it works just as well for small businesses as it does for large brands. As long as you know your target audience well, you can obtain real business results with Pinterest. 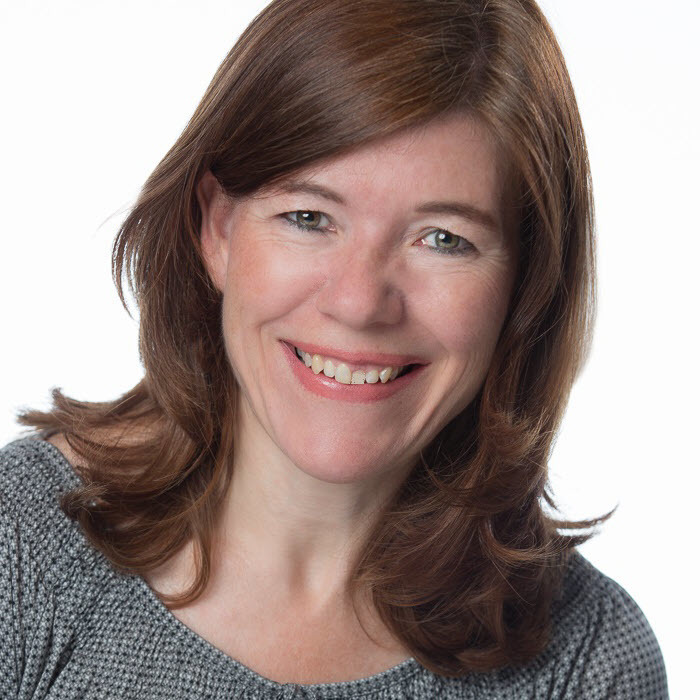 You do this by putting discovery tactics in place that will attract your perfect clients. Pinterest is the hidden gem of online marketing. 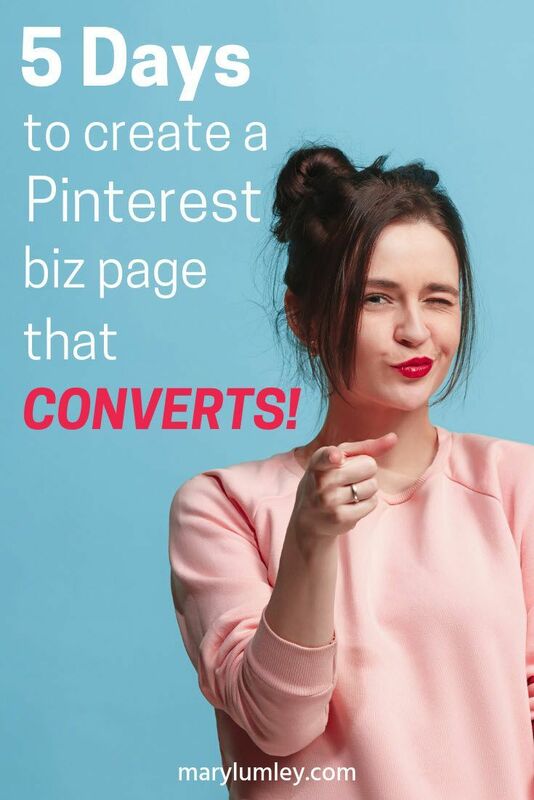 Here's how you promote your business on Pinterest. Be helpful - Pinners LOVE images that promise practical tips and advice. People come to Pinterest looking for ideas to discover, save and do. You answer their questions. They click! Be visual - When it comes to a great idea, people know it when they see it. Make sure your images catch their eye. Create remarkable visuals. Get noticed. Get clicks! Inspire - People use Pinterest instead of other websites or search engines, because visually seeing something, inspires them to actually try or buy something. Inspire people to act! Know your customer - By being helpful, visual and inspirational, Pinterest can help you drive visitors to your site, generate mailing list signups and, ultimately, purchases. In order to do this, you really need to know your customer. You need to know exactly who you are serving and then continually create useful content for that person. When you do that, your target audience will happily click on your content and share it on Pinterest. This will continually drive traffic to your website. So, how do I get people to find my content on Pinterest? The large majority of searches on Pinterest is still done through keyword search. Even on a visual search engine like Pinterest! One of the keys to Pinterest success is to optimise your boards, pins and profile for search. This is crucial if you want your content to be found on Pinterest. Rather than focusing on the number of followers, you should focus on engagement with your content. It’s far more important to have good content that people will actually share. It matters to publish good, helpful content on Pinterest. Regularly. People may not be following you, but your content will be shown to them if they are interested in that topic. 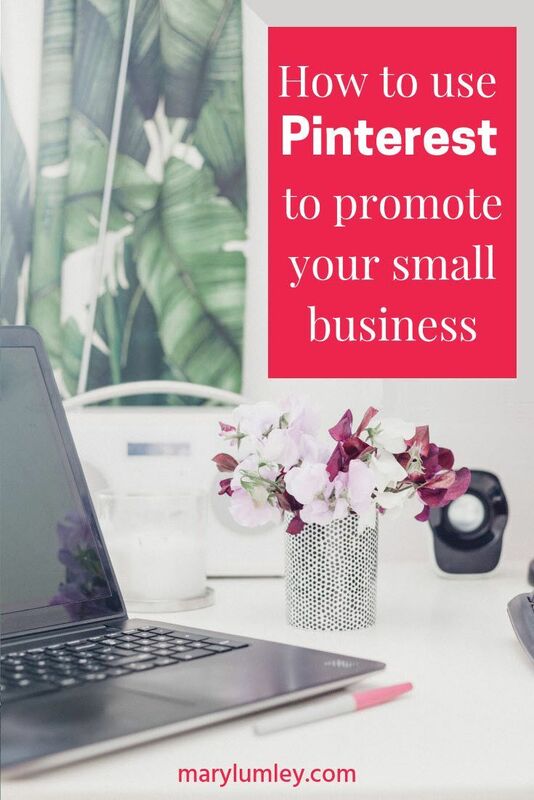 How do I promote my business on Pinterest? If you do not have a Pinterest account yet, start here > How to Launch Your Pinterest Business Account in 3 Easy Steps. Know what your ideal client is searching for on Pinterest. Write about and publish content that solves a problem or provides inspiration for your ideal client. Use the words that they use for their search in your pin, board & profile titles and descriptions. Create an eye-catching image (2:3 ratio) for your pin. If you want to learn more about creating images > This is how to create Pinterest images that get clicks! Add 3 or 4 #hashtags to your pin descriptions. Be the first to pin your own content and always pin to the most relevant board first. Your pin will carry the data from this board along with it. It also helps Pinterest to better categorise it. Saving your pin to irrelevant boards may harm its distribution. Website images that have a “Save” button get 5 times more saves from their website than ones that don’t. So make sure you have the Pinterest “Save” button installed on your website. The Pinterest algorithm prefers boards that have more than 50 pins. The boards that are most relevant to your business should contain at least 50 pins. Hashtags have their own feed. It’s an additional channel where your pins may show up. The hashtag feed is in chronological order. It shows the freshest pins for any hashtag first. Pinterest is what Facebook was 10 years ago. The hidden gem of online marketing. It's time to get Pinterest working for your business!